Malaria Consortium established an office in N'Djamena, the capital of Chad, in May 2016 as part of its ACCESS-SMC project. Some 80 percent of Chad’s population live in high malaria transmission areas, with 1.1 million confirmed cases and 1,509 deaths reported in 2014. With high levels of malaria transmission during a short rainy season, central areas of Chad are optimal for implementation of seasonal malaria chemoprevention (SMC) - a particularly effective treatment for preventing malaria in children between three and 59 months during peak transmission periods. ACCESS-SMC was a UNITAID-funded project, led by Malaria Consortium in partnership with Catholic Relief Services, to bring SMC to seven countries across the Sahel in order to reduce malaria transmission. 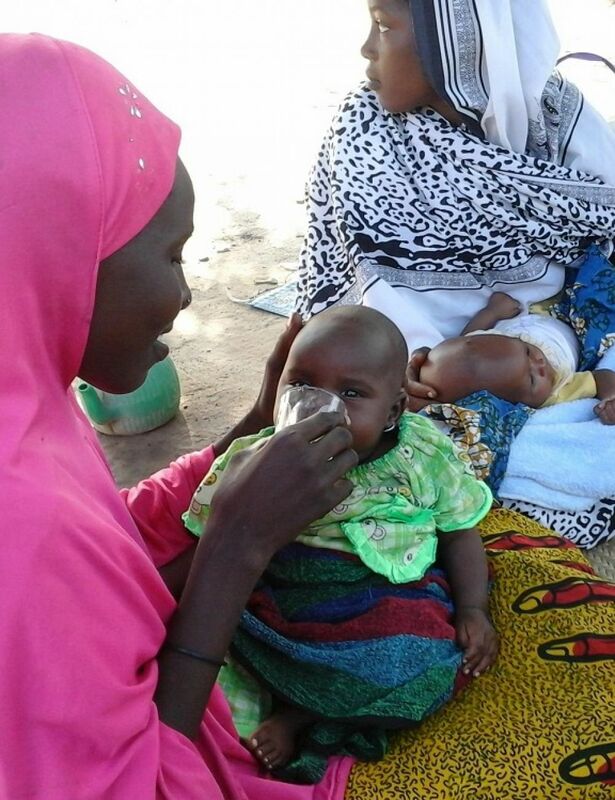 Delivering seasonal malaria chemoprevention to over 263,000 children in five districts, and cascading knowledge of SMC delivery through training of health workers. Read more about Malaria Consortium’s work in Chad here.